Commercial lot for sale. Located along a 6-lane arterial road with easy access to and from 45th Street South. 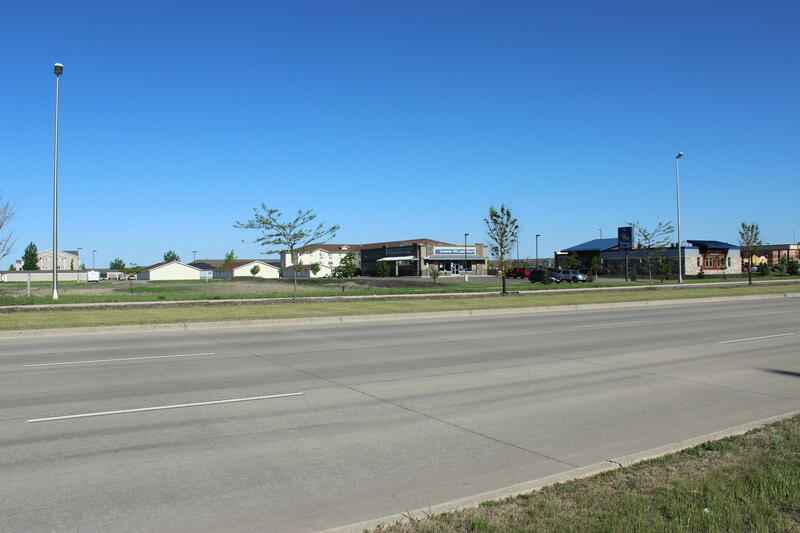 Prime corner location in one of the fastest growing areas of Fargo. Traffic counts in 2018 were 13,680 cars/ day.